The Top 5 Reasons to Buy Redmi S2; What's Yours? The Top 5 Reasons to Buy Redmi S2; What’s Yours? 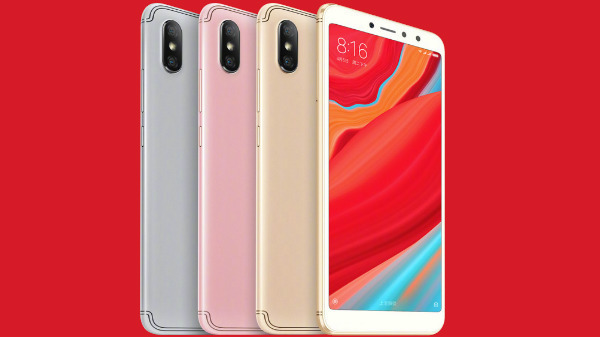 The Redmi S2 all the rage now. The phone has been noted for its design and its gorgeous display. But, is that all it is? Well, here are the Top 5 reasons to buy Redmi S2. The budget smartphone market is a crowded one. With a ton of phones in the market to choose from, it can be a challenge to find the best budget phone. One of the latest additions to the market is the Redmi S2. But, how does the Redmi S2 stand against all the other budget phones out there? Well, here are the top 5 reasons to buy Redmi S2. The Redmi S2 has a gorgeous 5.99-inch screen IPS LCD screen. This fully capacitive touchscreen can display 16M colours, and has an 18:9 ratio, with a density of 720 x 1440 pixels. The front is far from bezel-less, but it has been well received by the market. Many are out there who still prefer the non-bezel less display, and it seems that the Redmi S2 wants to go old-school. One can’t define the bezels as thick, but when compared to the Huawei P20 Pro, they do seem bulgy. People are increasingly using their smartphones as their daily work driver. Phones are increasingly replacing tablets, and so they are carrying out some heavy information. And to accommodate that the Redmi S2 has an expandable storage of 256GB. The internal storage also supplements the storage need. The internal storage is 64GB with 4GB of RAM or 32GB with 3GB of RAM. Such a powerful specification means that the phone would be able to handle any app thrown at it. Another strong feature of the Redmi S2 is the battery. While many phone compromise battery life to bring in faster, new features, the battery in the Redmi S2 is a 3080 mAh one. This battery is better than many other phones in this price range and can last a good two days from a single charge. The camera is yet another impressive feature of the Redmi S2. 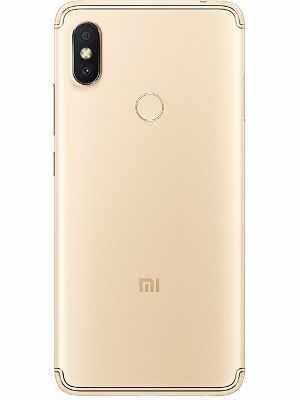 The primary camera of the Redmi S2 is a dual one with 12MP+5MP, coupled with LED flash. The secondary front facing camera is a 16MP one, thus making it clear that the Redmi S2 is also cashing in on the selfie market as well. The cameras after testing have proved to have featured a good resolution, thus resulting in sharper and crisp looking pictures. The Redmi S2 runs on a Qualcomm Snapdragon 625 processor and is teamed up with an Adreno 506. This is one of the latest processors from Snapdragon, and when teamed up with the 4GB or 3GB RAM, the Redmi S2 turns into a powerful, fast and efficient phone. The Redmi S2 is available in Rose Gold, Champagne Gold and Platinum Silver. Well, there you have it. These are the Top 5 reasons to buy Redmi S2. The Redmi S2 has set a new standard for budget phones. With a powerful processor and huge battery, the Redmi S2 is better than any other phone at its price range. This heavily anticipated phone can very well be called the best budget phone right now.